Officially Licensed by League and Team. Team Logo and Name. One sided. 100% Cotton. Have the best looking towel on the beach or poolside. 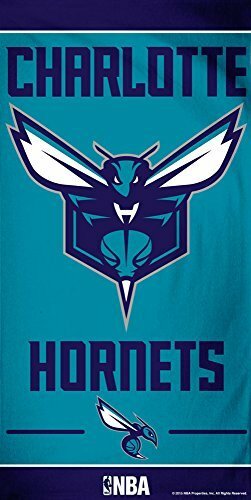 Perfect for any NBA Hornets fan.